You can have the best looking website in the world, the slickest logos and marketing campaigns at the ready but if it doesn’t land on the right audience it’s a complete waste of money, time and effort. Don’t fall into this trap! Spend some time identifying who your ideal audience is. What are their habits, wants and needs? Have any of the three changed in the past years? If you understand your audience then you can tailor the right message to them. This massively increases your conversions and cost per customer. Most companies nowadays are selling similar products or services in a competitive marketplace. You can differentiate yourself with price but that can quickly make you look like a bargain basement shop - which you are not! The best way to differentiate yourself is by sharing your values. After all, people buy people. However, companies seem to have forgotten this online leading to brainless websites with no personality. It’s easy to connect with your ideal audience through your story and sharing your values. If you need an example, just look at Apple! The more familiar people are with a look the more they trust it. Keep your branding consistent throughout the whole experience. Use and circulate the same colours through your website, landing pages and email marketing campaigns. Put your logo on everything, everywhere. People like consistency and familiarity. It breeds trust. Therefore, create some branding guidelines that you stick to across your media channels. This should cover as much as possible from colours, logos, fonts, tone of voice and so on. 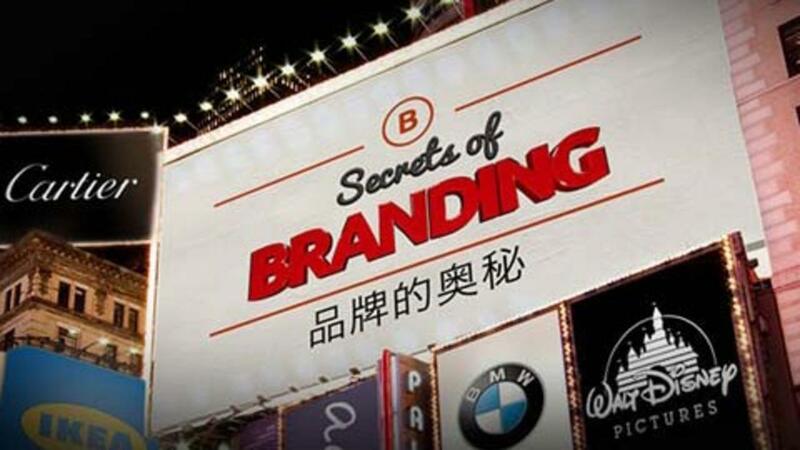 Of course, we could have made this list the 100 Steps To Successful Business Branding. However, the first three steps listed above are absolutely essential to then do the rest successfully. With the proper foundation the brand strategy is much more effective. 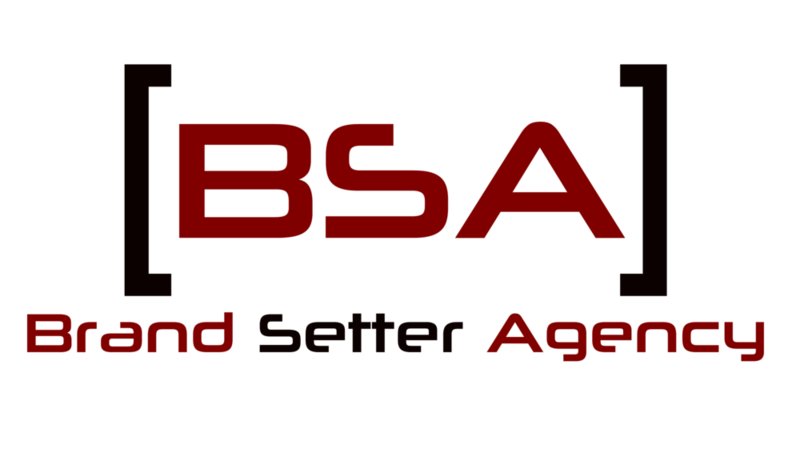 At the Brand Setter Agency we help you through this process every step of the way. Book in your FREE 1-2-1 Brand Consultation to get started!